LARGE CONTINUOUS ACREAGE- 485+/- acres located outside Cumberland on the top of Iron's Mountain with STUNNING views. 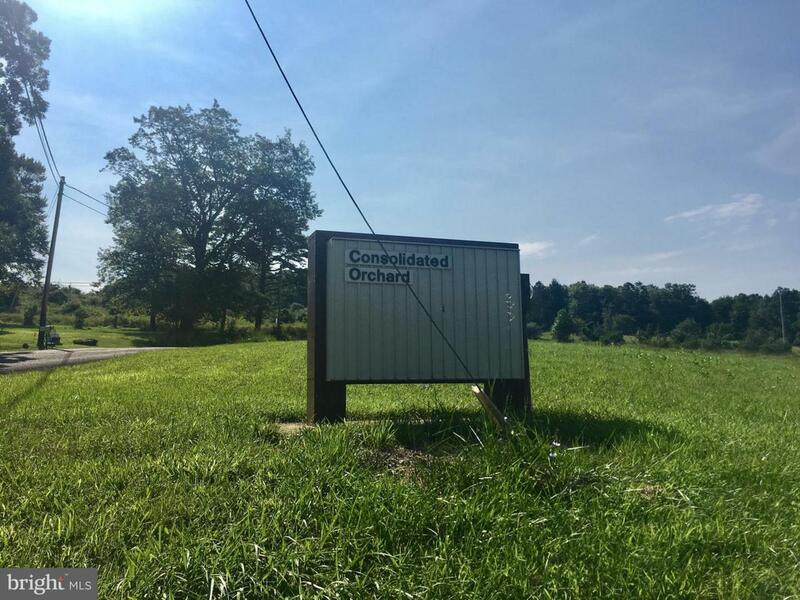 This property was the former Consolidated Orchards. A little bit of everything- lots of flat, some step, some cleared & some wooded! 4 homes however value is in the land. Multiple springs on the property that supply homes.Mineral rights convey. Great piece of farm land and hunting land! 15 min from I-68 & WMHS. MOTIVATED SELLERS!! No drive by's. Must make appt.